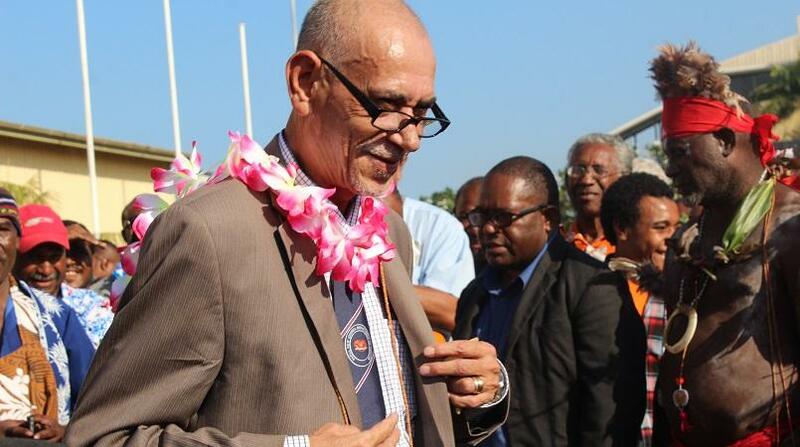 Papua New Guinea Health Minister Michael Malabag says funding for the Christian Health Services budget will be addressed because their role is important in the health sector. Malabag thanked the Church health services, non-government organisations and stakeholders during the national health conference for helping the Government in providing health services. “We believe in the correlation between healthy citizens and development in all its facets,” he said. He said the Government was making free primary health care and subsidised specialist services a reality by improving accessibility. Malabag told health leaders and managers to implement plans and visions of the department so they could reduce the number of deaths and increase the lifespan of people from 54 to 70. 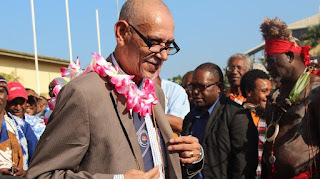 “I understand that factors such as late disbursement of funds, our rugged terrain, a fragmented health system, shortage of manpower and other determinants of health add to the challenge of providing health services in PNG,” he said. Malabag said the challenges meant health leaders must be smarter and more resilient in the delivery of health services to the people.